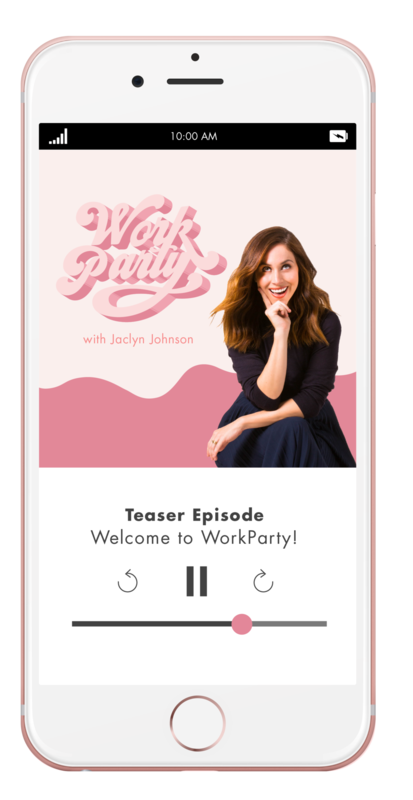 Want to be our next special guest on WorkParty the podcast? We’re working on a special bonus episode featuring our listeners! We’ll be answering all of your burning biz questions. 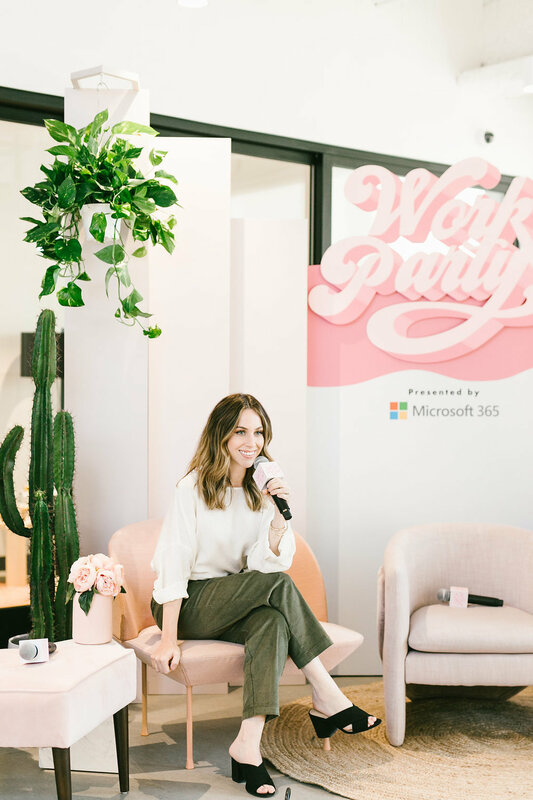 From finance and new business to branding and hiring/firing, we’re covering all of the things that our WorkParty starters want to hear. Drop your questions into the form below and stay tuned for the bonus episode on WorkParty the podcast coming soon!